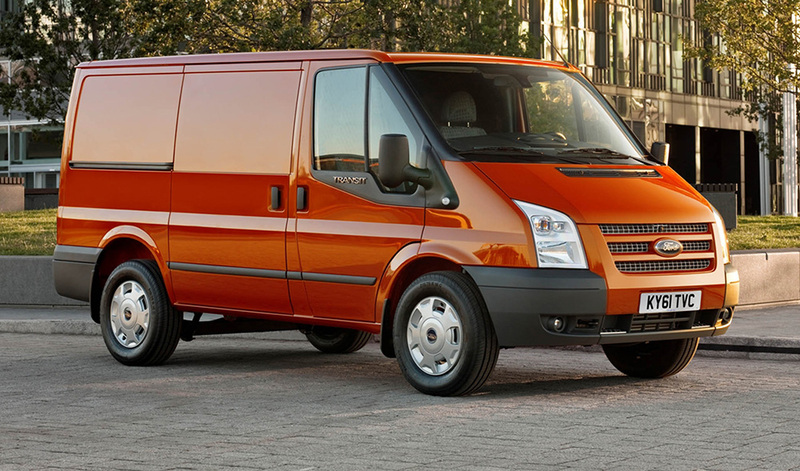 Global ECU remap specialist Superchips has added a third conversion for the Ford Transit, so it now offers performance and economy improvements for every option in the range, with the exception of the 100PS entry-level engine. 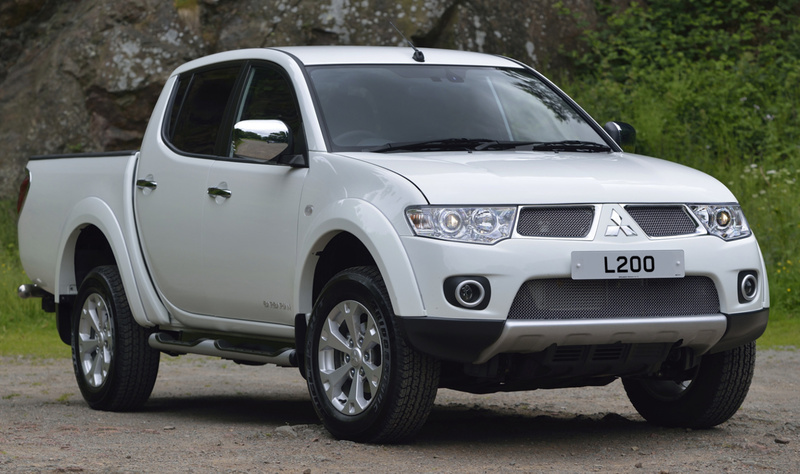 The new conversion is for the 155PS version of the 2.2-litre TDCi Duratorq turbo diesel engine, found in rear wheel-drive versions of the venerable workhorse. The latest conversion adds a healthy 33bhp to the engine’s performance at 3963rpm with a 62Nm torque gain right where it is most useful, at 2085rpm, giving the load-hauler far greater pulling power. Not only does peak performance improve, the conversion also means the engine works harder for longer, with its useable rev range extended. As with all Superchips conversions, another useful benefit is the potential for improvements in fuel economy of up to 7%, when driven in a like-for-like manner. Like the Superchips conversions for the 125PS and 140PS versions of the same engine, the remap for the 155PS variant can be carried out by one of Superchips’ nationwide dealer network, at a cost of £359* including labour and VAT. The remap can also be performed by the owner/operator themselves, using Superchips’ Bluefin device. However, the vehicle’s ECU must be Bluefin-enabled before this process can take place, which involves a Superchips dealer removing the ECU. This process is not detectable by service agents and the Bluefin conversion costs £365* including VAT, while the Bluefin-enabling typically costs £60 including VAT, although regional variations may apply. Global ECU remap leader Superchips has released two conversions for the venerable Ford Transit, the UK’s most popular light commercial vehicle. Both conversions increase engine performance for enhanced load carrying ability while providing savings thanks to the potential for improved fuel economy. Superchips has developed conversions for both the 125PS and 140PS versions of the Ford 2.2 TDCi Duratorq Euro5 compliant engine, using Continental SID208 management. The conversion not only improves performance for more relaxed motoring when conveying large or heavy loads but it also offers the potential for improvements in fuel economy when the vehicle is driven in the same style as before. The conversion can be carried out by one of Superchips’ nationwide dealer network, at a cost of £399 including labour and VAT. The remap can also be performed by the owner/operator themselves, using Superchips’ Bluefin device. However, the vehicle’s ECU must be Bluefin-enabled before this process can take place, which involves a Superchips dealer removing the ECU. This process is not detectable by service agents and the Bluefin conversion costs £399 including VAT, while the Bluefin-enabling typically costs £60 including VAT, although regional variations may apply. Both conversions are covered by Superchips’ industry-leading 12-month/30,000-mile warranty*. Make your Land Rover Discovery 4 Commercial crisper with a Superchips remap! Owners of the 210bhp Land Rover Discovery 4 Commercial models can now enjoy substantial performance, response and economy improvements thanks to ECU remapping expert Superchips Ltd. The Buckingham based market leader has just released a new upgrade for this vehicle, which has involved extensive testing and development to refine the settings on the Discovery’s Bosch EDC17CP11 engine management system. 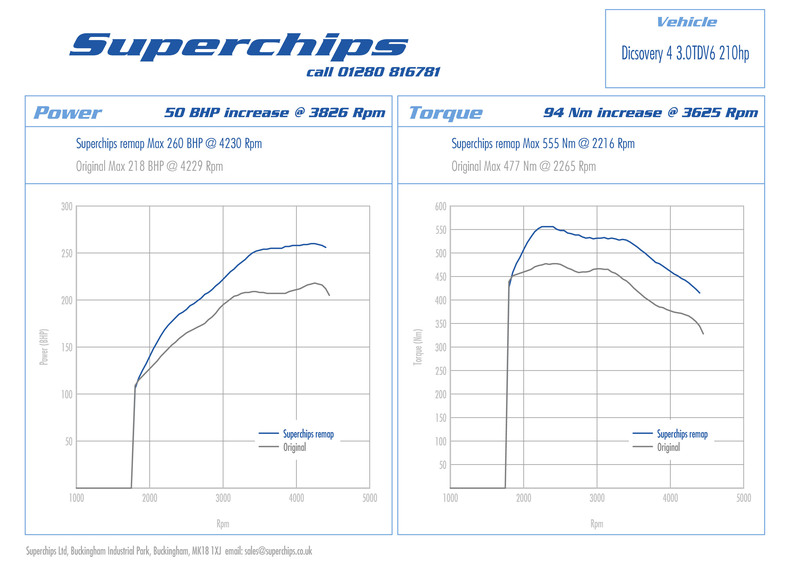 Despite the fact that the ‘Commercial’ variant of the Land Rover uses smaller injectors than other Discovery models, Superchips manages to produce an impressive 50bhp power gain at just 3826 rpm, which makes a noticeable difference to the car’s performance, particularly during spirited driving. The Superchips remapped Discovery feels more willing, quicker and more exciting from behind the wheel, with a sharper, eager throttle response. 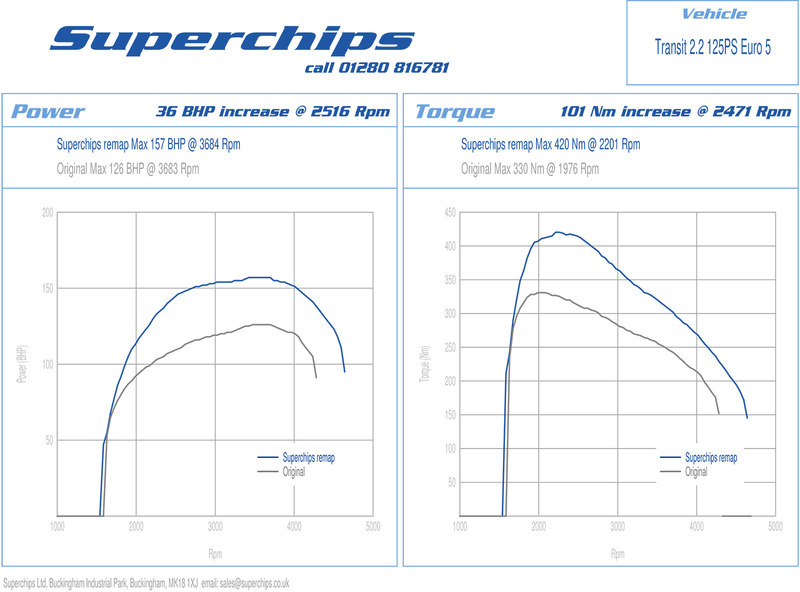 In addition, Superchips’ work releases an additional 94Nm of torque at 3625rpm, which endows the Commercial model of the Discovery 4 with ample amounts of low down urge. Slow speed driving, load carrying and towing become effortless, with less gearchanging required to make fast progress, whether in the fast lane, or on a green lane. But this added pace doesn’t come at the expense of fuel economy, because if driven in a ‘like for like’ manner with the standard car, fuel consumption can improve by up to 7%. NOTE: This ECU remap can also be ‘Bluefin’ enabled, allowing Discovery owners to revert their cars to standard in a matter of minutes using Superchips’ market leading ‘Plug-in and Go’ handset.